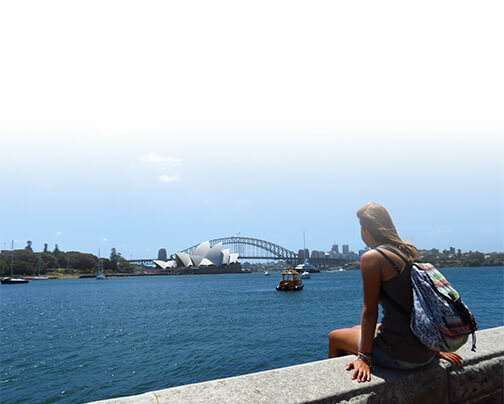 From the day you arrive in the country to the moment you leave us, Internships Australia will be there for you. 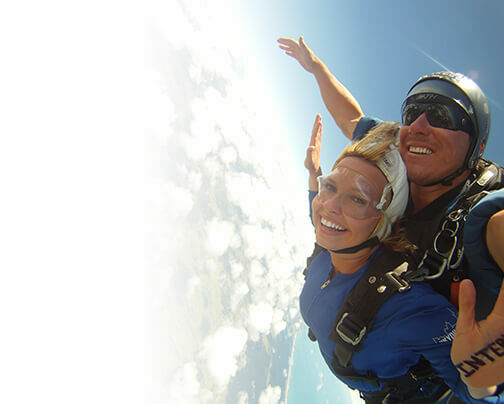 With our advice and guidance we can help make your stay in Australia as fun and stress free as possible. Aside from our usual additional services, we will always be available to help solve any issues regarding your internship, or anything else related to your time here. Australian Interns offers continued post-internship support. This could include things such as advice, information or general tips – ranging from further travel through Australia, to things related to your career.